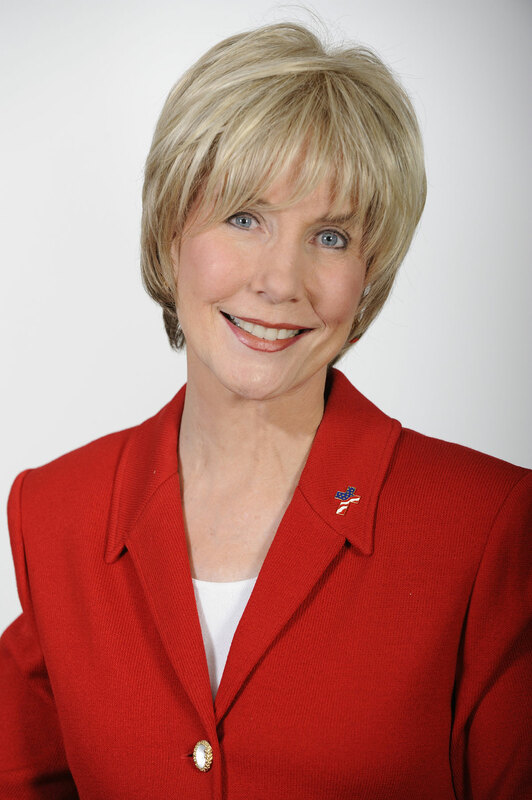 Manassas, VA – Joni Eareckson Tada will receive the prestigious NRB Hall of Fame Award during the February 21st Awards Dinner at the NRB 2012 Convention & Exposition. In 1979 God called Joni Eareckson to launch Joni and Friends, a ministry to help families like hers, as well as equip churches to embrace disabled people. Joni became passionate about helping other people with disabilities, and their families, grasp what the Bible has to say about suffering and the sovereignty of God. In 1982, she married Ken Tada who, given his background coaching Special Olympics, was able to share the same passion. That year, Joni Eareckson Tada began recording Joni and Friends, her daily five-minute feature which provides inspiration and encouragement to hurting people. In 2007, she began recording her one-minute daily radio feature Diamonds in the Dust. Through radio, Joni has been able to raise a new awareness concerning God's purpose in physical hardships.